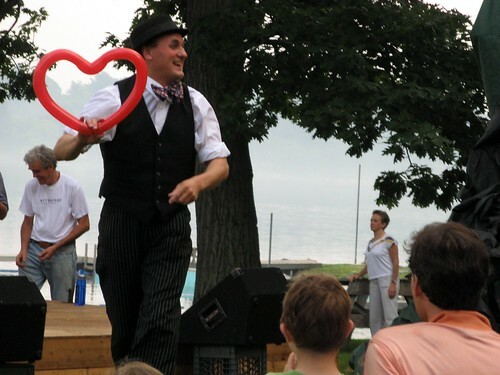 Hoopoe the Clown gave away his heart. 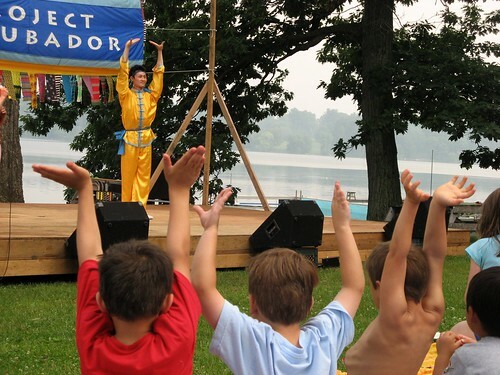 The dancers taught some hand motions - when he was showing his sword work, these little guys got REALLY excited! 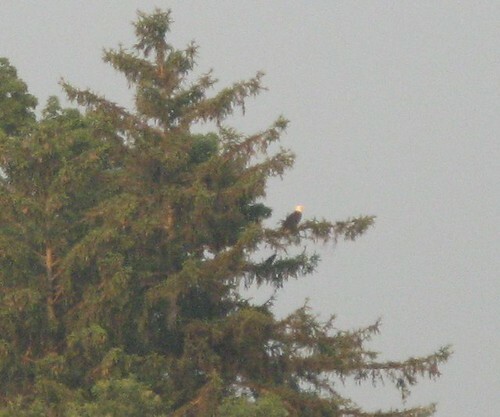 A Bald Eagle across the lake was undisturbed by the music.